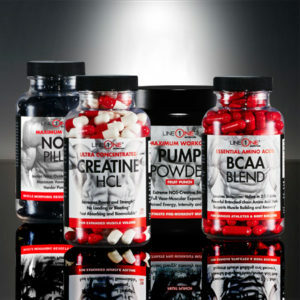 Creatine HCL™ is designed for serious athletes and bodybuilders. This dietary supplement can be taken with food or on an empty stomach. 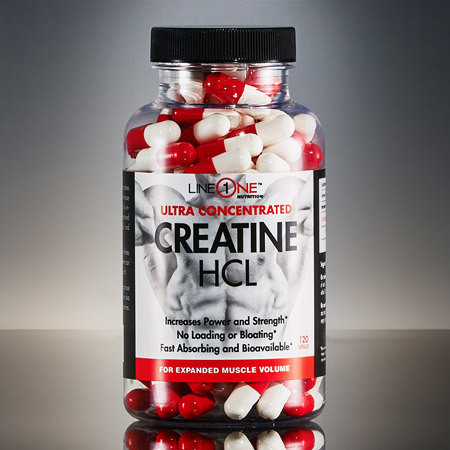 Creatine HCL™ does not require a loading phase due to its suberb bioavailability and can also be dosed at lower levels than inferior creatines. **Percent daily value not currently considered essential. Suggested Use: Take 2 capsules daily with meals. 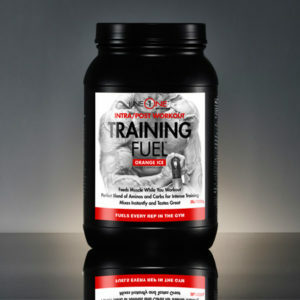 On training days: Take one serving (2 capsules) with 12 ounces of water 15 minutes prior to training and one serving (2 capsules) within 30 minutes after training. 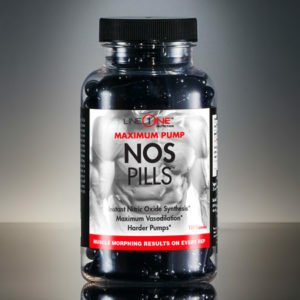 On non-training days: Take one serving (2 capsules) in the AM and another serving in the PM. 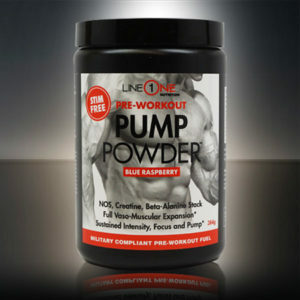 Creatine HCL can be taken on an empty stomach or with a meal. 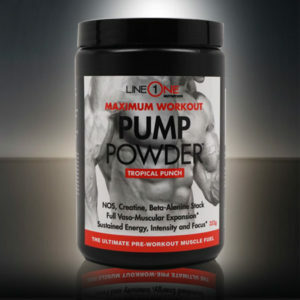 Warning: Although our supplements do not conatin banned ingredients, if you are a professional or amateur athlete subject to performance enhancing substance testing, do not use these products unless cleared by your sanctioning body as it may cause a false reactive result for a urine or blood drug test.